Beautiful inside/out, completely remodeled, all new fixtures, lighting, floor covering, cabinets, granite counter tops, back splash, appliances. interior paint. 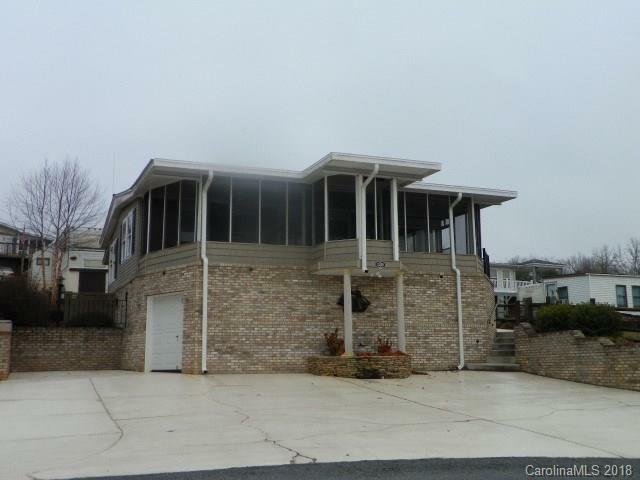 Great screened porch with long distance, year round, lake and mountain views. Concrete parking, storage underneath. Storage building. Near the Marina/Restaurant, Boat Launch and short distance to the pool, sports courts, playground, Sandy beach, fishing Pier and more!! Beautiful gated community w/24 hr. security.